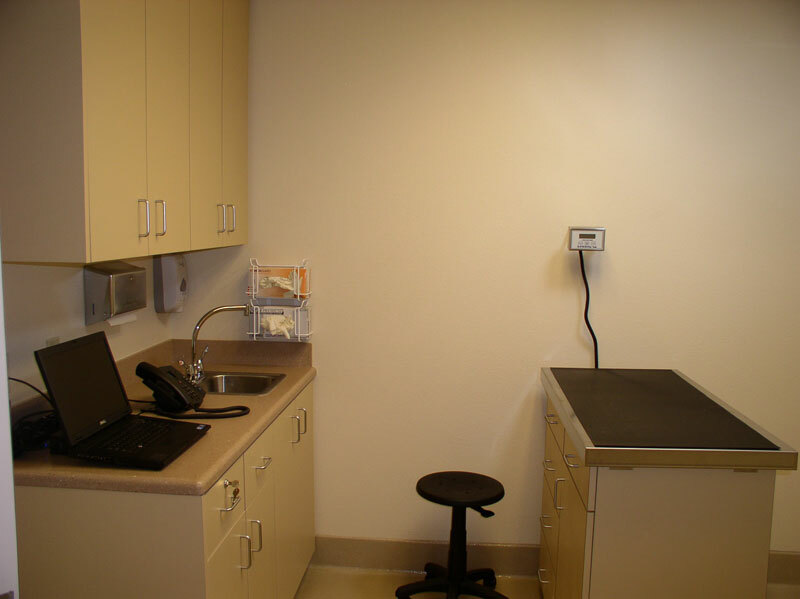 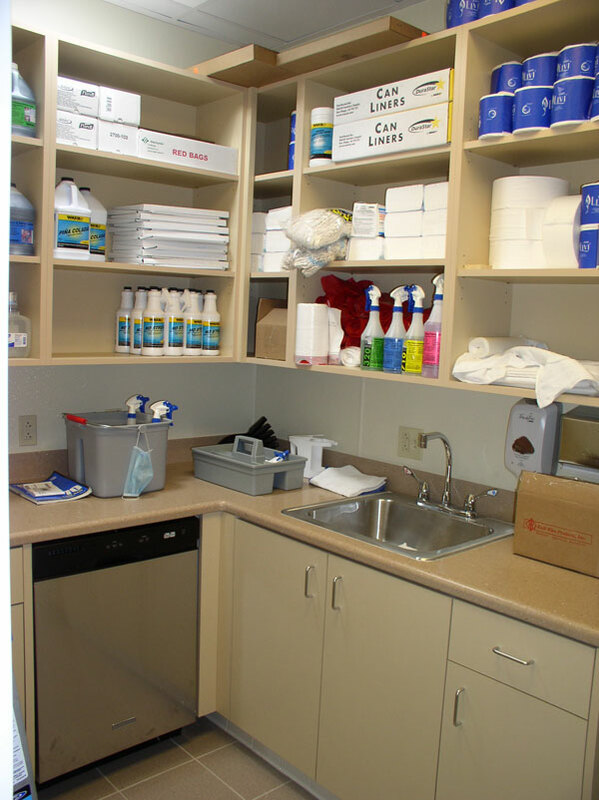 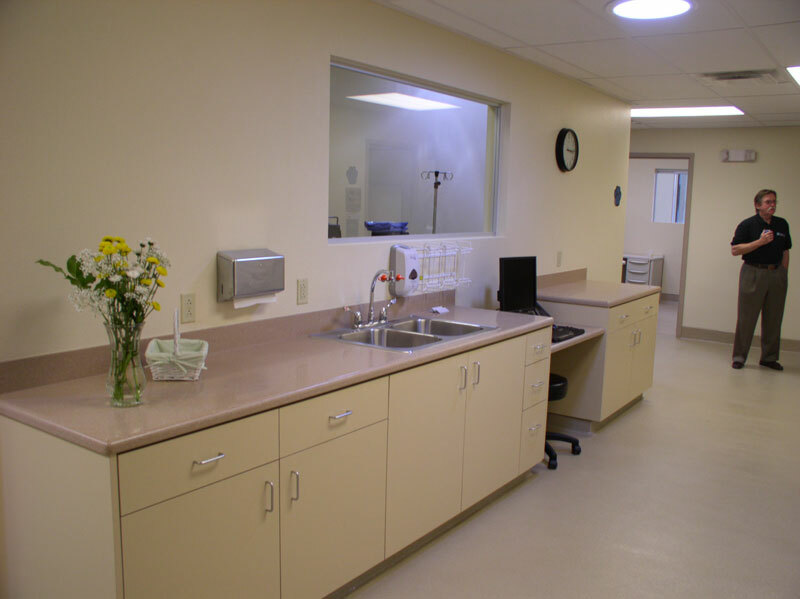 The recently completed Animal Samaritans project is a fully accredited veterinary hospital located in Thousand Palms and serves the entire Coachella valley as well as eastern San Bernardino and the Riverside Counties. 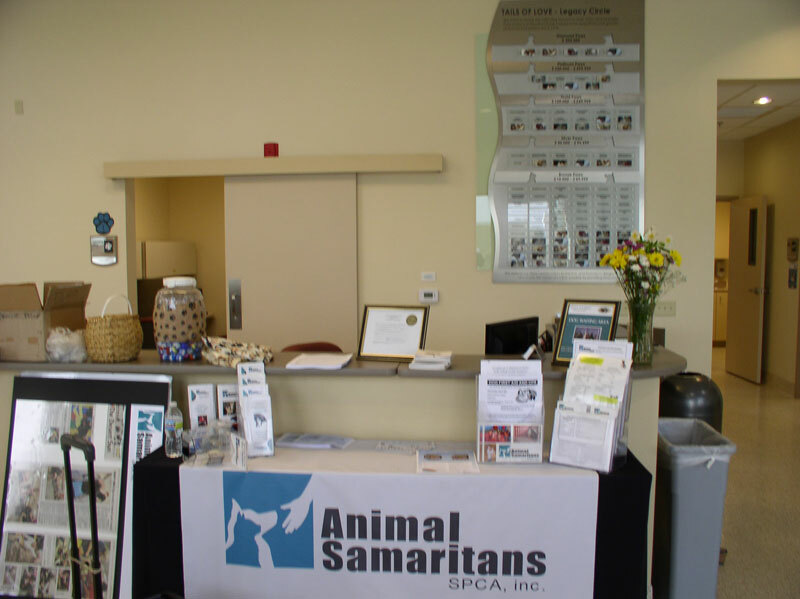 Animal Samaritans is a non profit organization, primarily specializing in low cost spay and neuter procedures, vaccinations and microchip implants. 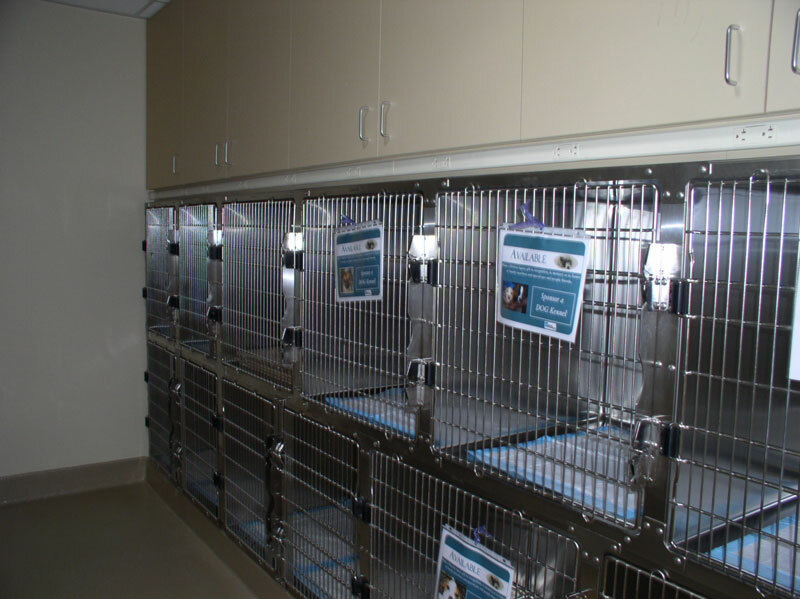 Running at full capacity Animal Samaritans estimates this facility it will handle approximately 20,000 surgeries per year. 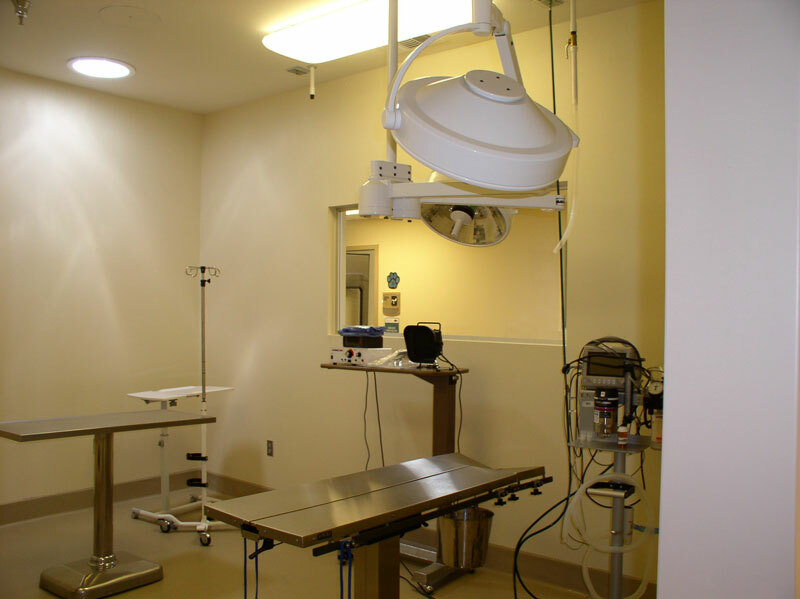 Phase I of the Animal Samaritans project, consisting of a new 7,400 square foot ground up building, is the second facility with in an area designated as an “Animal Campus”. 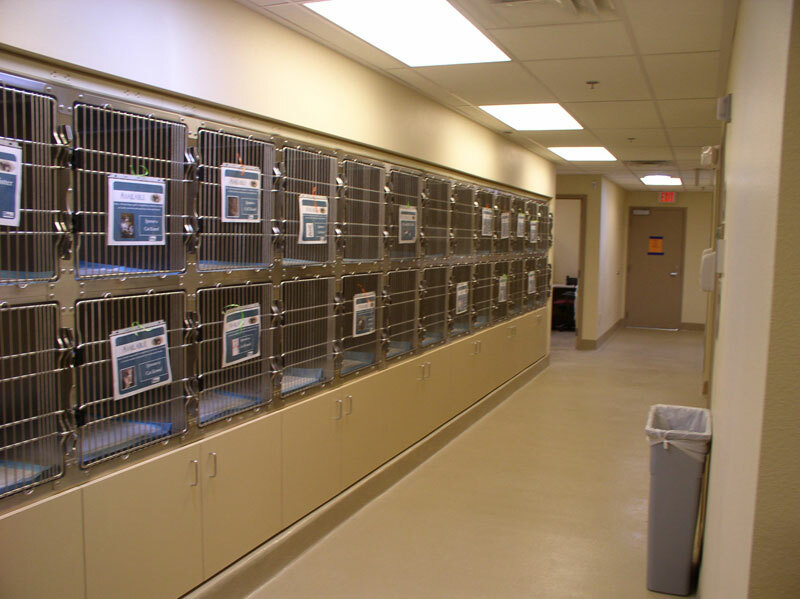 The campus totals approximately 10 acres with Animal Samaritans occupying 5 acres. 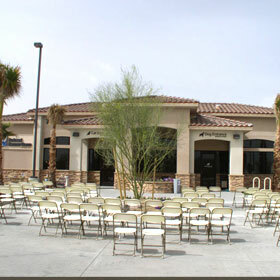 The county of Riverside operates the other facility located on the campus. 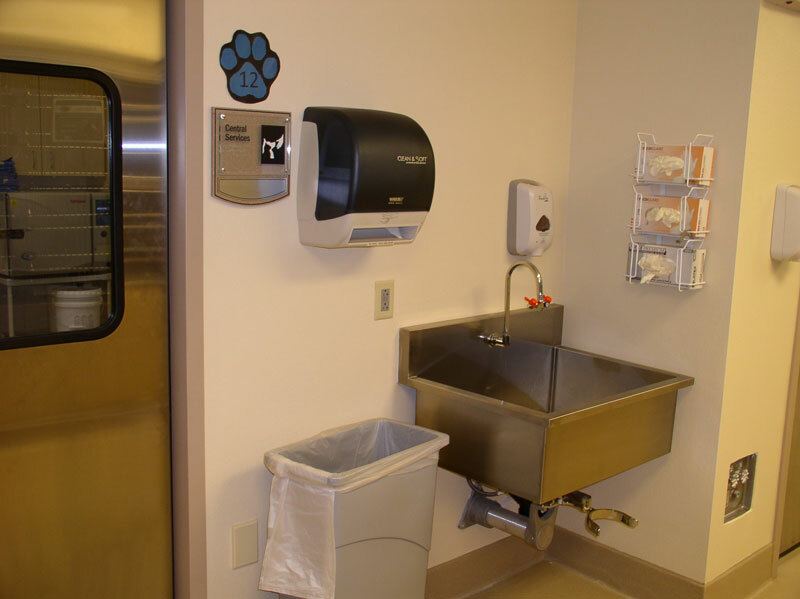 Animal Samaritan’s has a second phase planned and it will consist of a 23,000 square building. 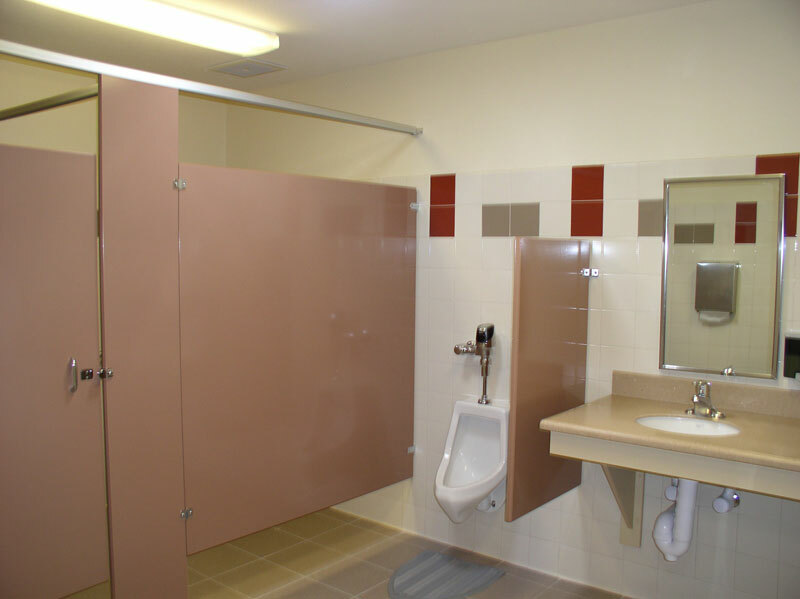 Construction of the second phase is to be determined. 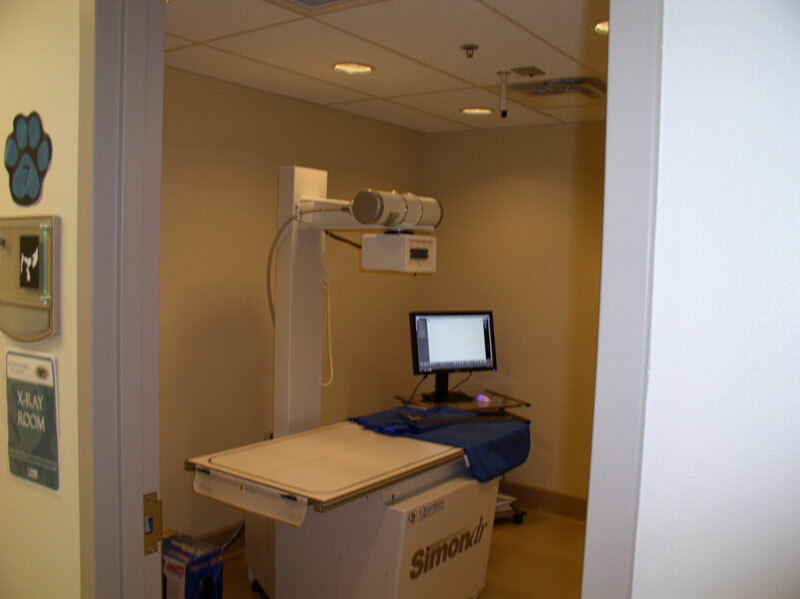 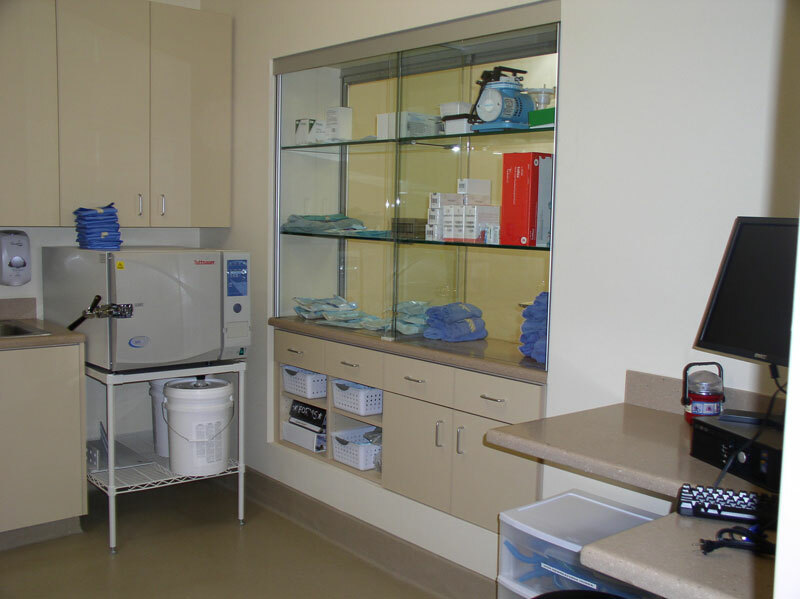 This facility is fully equipped with state of the art surgery, prep, recovery, specialty isolation, x-ray and dental rooms. 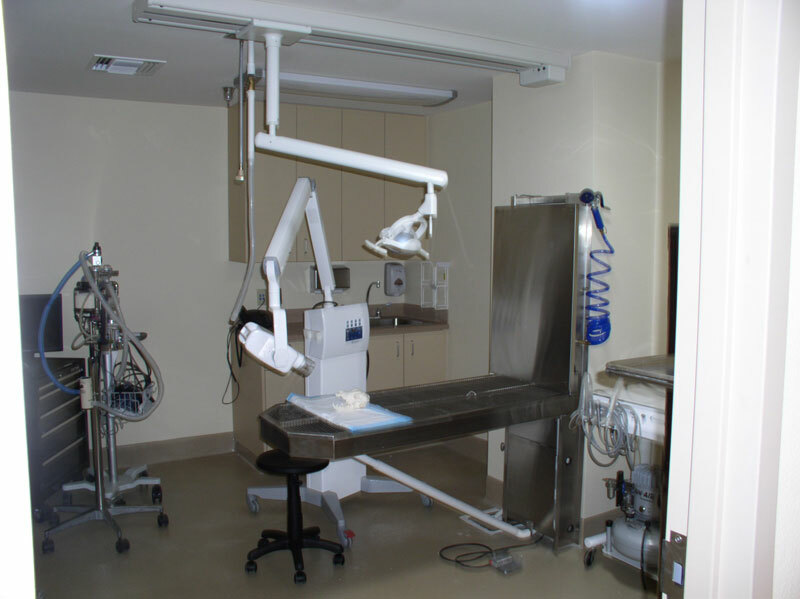 ORR Builders served as the design build contractor for all of the mechanical, electrical, plumbing and medical gas systems. 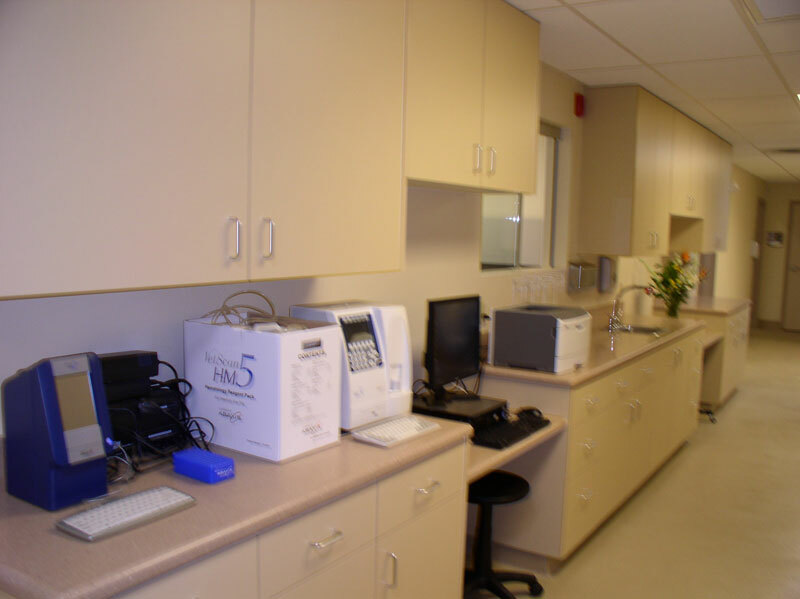 The facility is equipped with a natural gas emergency generator and wireless communications system. 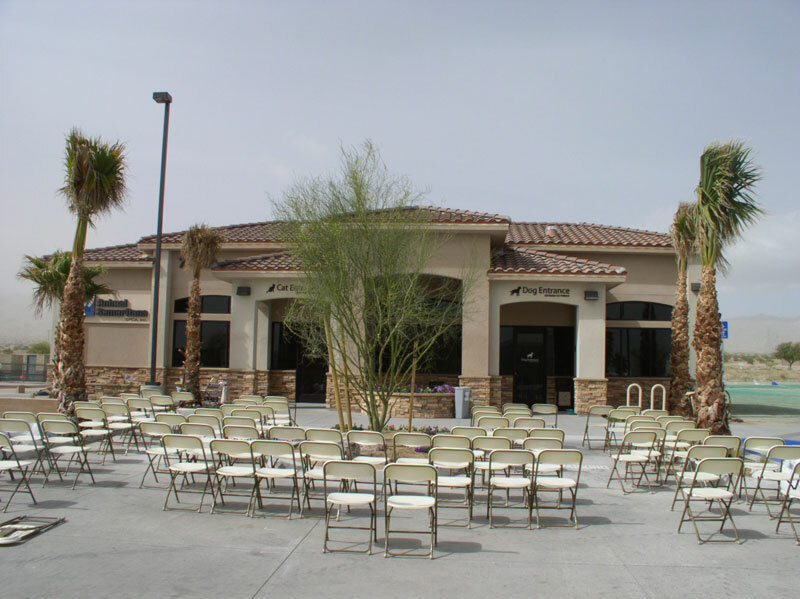 The building is a single story, wood frame slab on grade structure. 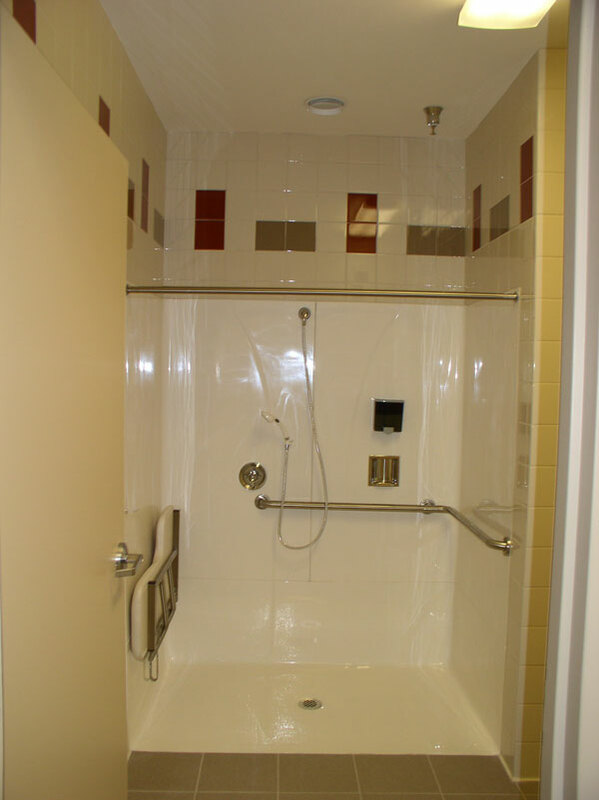 The exterior walls are an integral color plaster finish using desert colors. 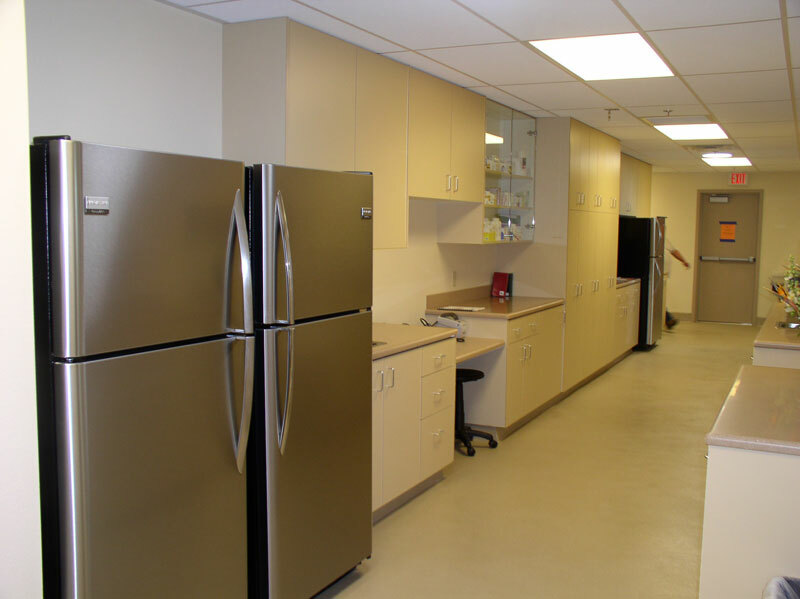 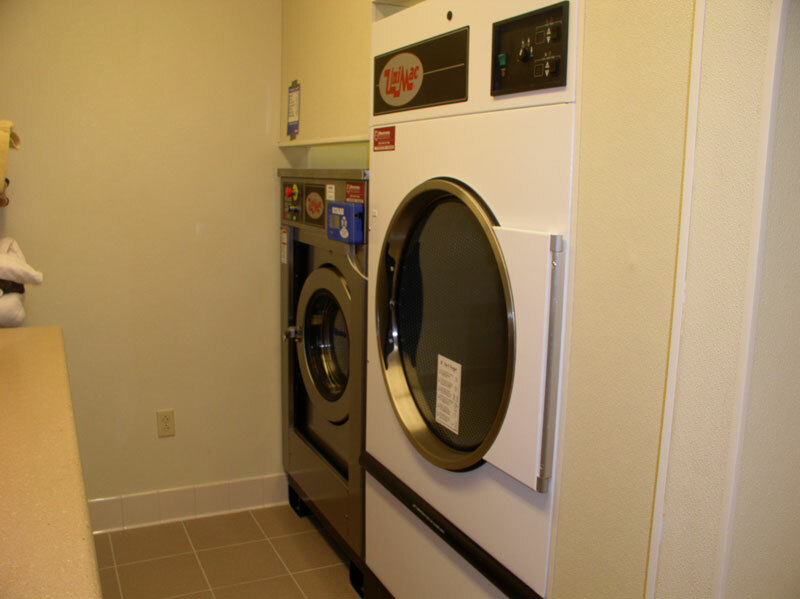 This facility was constructed with attention and consideration toward the environment, energy efficiency in the electrical, water and waste systems, cleanliness in the epoxy flooring and central wet / dry house keeping vacuum system and quality pet care.